The Honor 10 is finally in the Philippines. 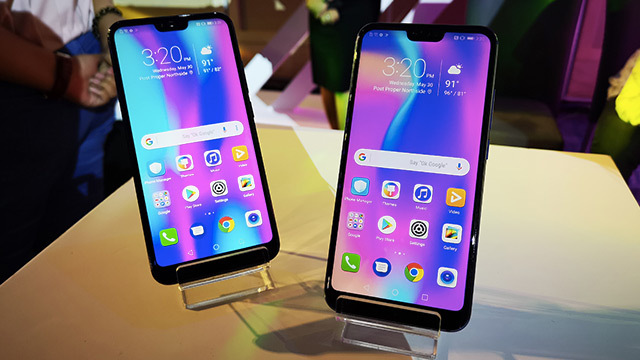 Priced at PHP 23,990, the flagship features 19:9 display, dual cameras, Kirin 970 processor. The Honor 10 is finally official in the Philippines. The flagship will have a price of PHP 23,990, and will be available exclusively on Shopee. Customers can get the handset as early as June 6, 2018 through a special flash sale on the app. The flagship phone features a 5.84-inch full HD+19:9 display, a HiSilicon Kirin 970 processor, an NPU chip, 4GB RAM, and 128GB storage. It comes with dual rear cameras, partnering a 16MP (f/1.8) color sensor with a 24MP monochrome sensor. The front camera packs a 24MP selfie shooter. The phone runs on EMUI 8.1 on top of Android Oreo. It also has a 3,400 mAh battery with fast charging, a USB Type-C port, a front mounted fingerprint sensor, and a 3.5 mm headphone jack. 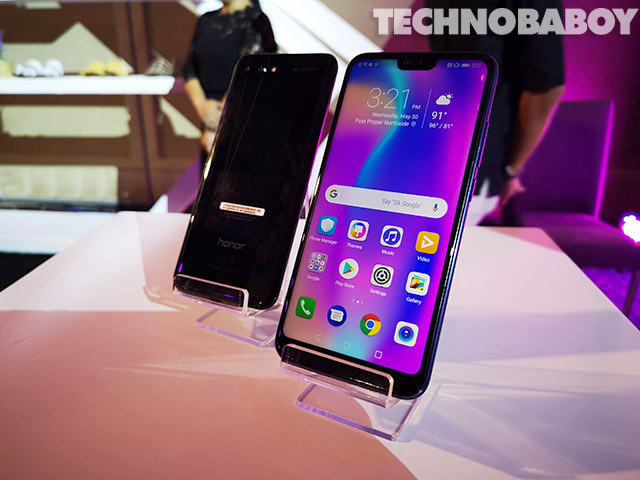 The Honor 10 has a retail price of PHP23,990 (around USD 457). Customers can pre-register their orders either on Shopee or through participating retail stores starting May 31 to June 4. The first 100 registrants will receive PHP 1,000-off vouchers for their purchase. Moreover, the first 100 buyers will get a free JBL headphone worth PHP 2,990.